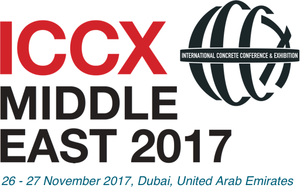 With a view to dynamic market development in the Middle East, RATEC is present at two events in Dubai at the end of November 2017: as exhibitor at the ICCX Middle East and as a presenter at the Precast Summit as part of the Big 5 trade fair. The Sharjah Expo Centre is the perfect backdrop for the debut of the ICCX Middle East on November 26 and 27, 2017, an international trade exhibition with an integrated conference program. As the only event dedicated exclusively to the topic of concrete, it aims to set a new standard in the Middle East and develop into an annual fixture. RATEC, the leading manufacturer of magnetic formwork technology, is presenting its services at stand number 68. There, the trade fair team is showing visitors from the industry how they can further enhance efficiency in their precast concrete production using standard components as well as individual specialized solutions. The Big 5, on the other hand, which is being held from November 26 to 29 at the Dubai World Trade Centre (DWTC), can look back at a long tradition. About 800,000 expected visitors and more than 2,500 exhibitors from 60 countries make this one of the construction sector’s largest trade fairs in the Middle East. 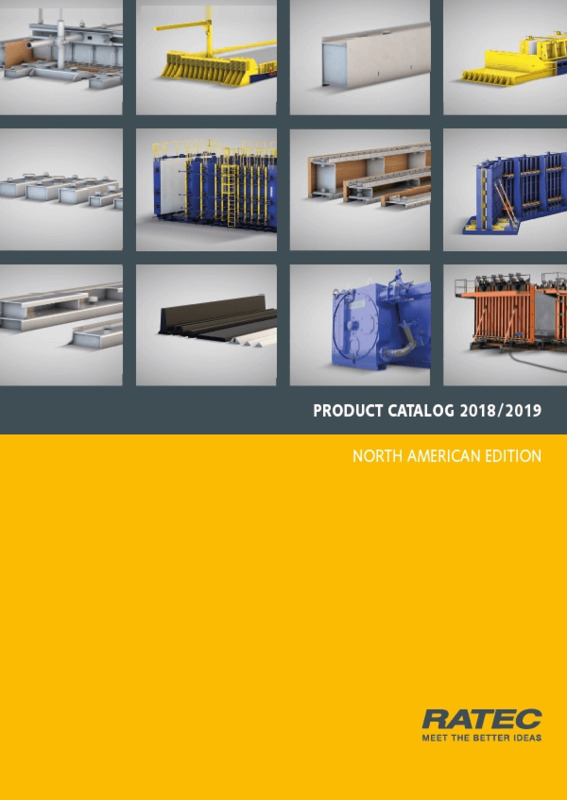 Part of the event is the new Innovation in Precast Summit, which brings together international players in the precast concrete industry in order to introduce and discuss the latest innovations in this field. 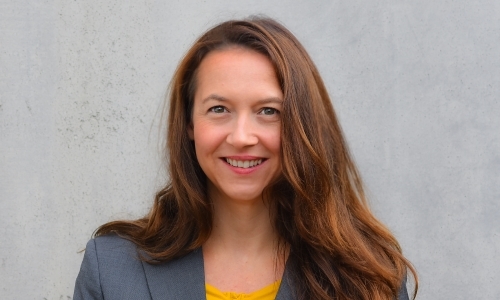 After the Middle East Concrete section was spun-off as an independent trade fair with separate date, the new summit will now close the thematic gap that was created as a result. In his presentation titled State-of-the-art of modern precast construction technology which will be held on November 26, Jörg Reymann, Managing Director of the RATEC/Reymann Group, will provide an overview of the current status of technology in the precast concrete industry, will outline new developments in concrete technology, solve the apparent contradiction between automation and flexibility and will offer perspectives on the use of precast modules which are increasingly on the rise in the Middle and Far East.